A bill designed to legalize sports betting in the state of Connecticut is up for review by the U.S. Supreme Court. The Connecticut Lottery Corp. is in favor of the bill, but George Jepsen, Connecticut attorney general, is urging lawmakers to approach with caution. 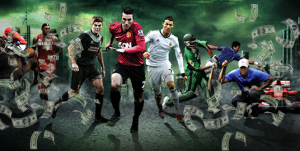 Even though sports betting is illegal, it is a multibillion-dollar industry. The proposed legislation, HB 5307, requires regulation by the Department of Consumer Protection once state authority is granted by the Supreme Court. 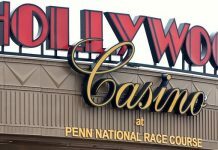 According to legislators, Connecticut could see sports bets of around $2 billion, which would bring the state up to $80 million in revenue from taxes. The state will also have the choice to either tax the bets or the winnings. Jepsen also warned the Mohegan and Mashantucket Pequot tribes could protest this action in court, since allowing sports wagering would infringe on their current gambling agreements with the state. The testimony was recently submitted to the committee for public safety and security. Seth Young, online gaming executive director for Foxwoods, spoke on behalf of the tribes. He voiced his support for HB 5307 and properly regulated online gambling. 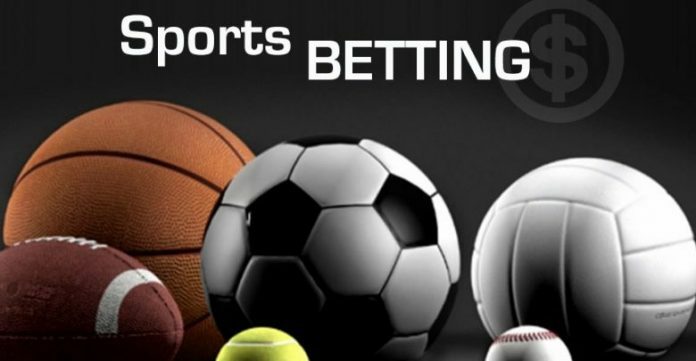 According to estimates from the tribe, the market for sports gambling in Connecticut could bring in anywhere from $75 to $105 million every year. Young predicts the state could make $6.5 million in the initial year in operation before increasing profits to $9.1 million after the five-year mark. 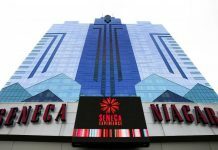 In combination with iGaming, Young shared the Mashantucket Pequots could make $20.8 million for Connecticut coffers during the first year, which could increase to $29 million after five years. The tribe doesn’t want to charge the integrity fee that is being pitched by professional sports leagues, stating this is not in keeping with social responsibility and upstanding public policy. Young also said that Connecticut needs reliable partners that will support a strong program for restoring the public’s trust in iGaming and protect constituents from operators who are dishonest or underhanded. Steve Wagner, information technology director for CT Lottery, agreed with the tribe. The federal ban placed on sports betting didn’t do away with sports betting in the United States. If lawmakers permit sports betting in Connecticut, Wagner is submitting the CT Lottery should be a sports-betting operator. He is confident the sports-betting product would be safely and effectively regulated to encourage responsible gambling. The betting process would also be convenient and enjoyable, according to Wagner’s statement. He also assured the public all the proceeds would go to the state, like all the other products offered by CT Lottery. Jepsen says if Connecticut authorizes sports betting and it’s determined by the court the law violated the agreement with the tribes, they may no longer be obligated to pay the state. He reiterates these are complex concerns that could leave significant and impactful financial consequences. An informational forum was held about Connecticut sports betting last month. At the forum, NBA and MLB representatives told public safety committee members the sports leagues would require 1 percent of all bets placed. Currently, the U.S. Supreme Court is looking over PAPSA, or the Professional and Amateur Sports Protection Act, which was enacted in 1992. The act prevents states from putting laws in place that legalize sports betting. New Jersey is challenging this law, as well. A ruling is expected as early as this spring or summer.